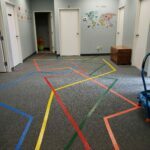 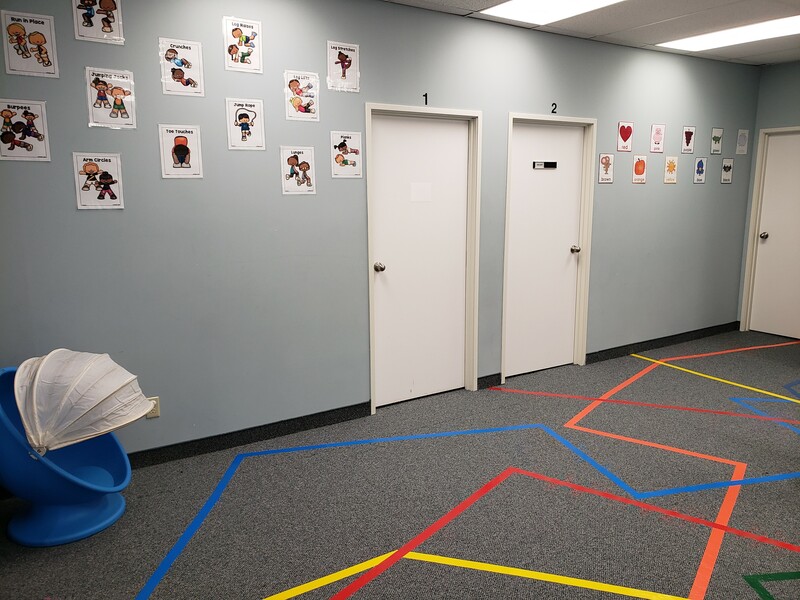 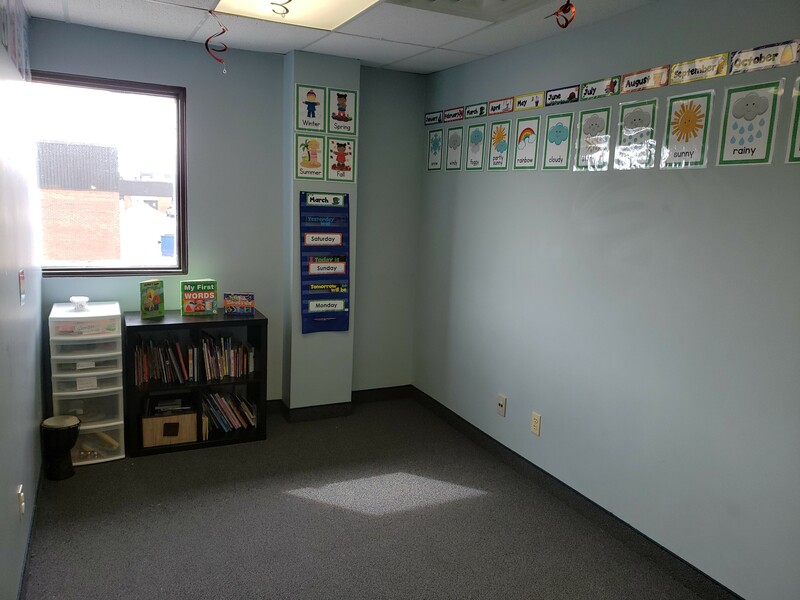 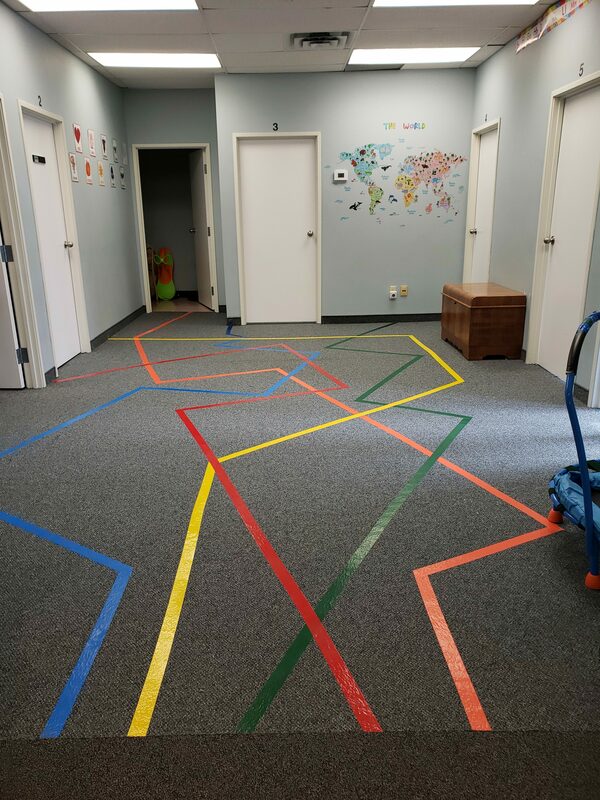 A gross motor room designed to encourage gross motor activity (such as running, jumping, parachute play, etc.) 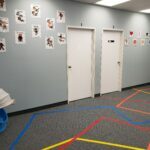 and social games (such as duck, duck, goose, tag, hide n' seek, etc. 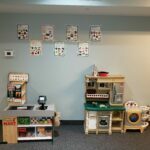 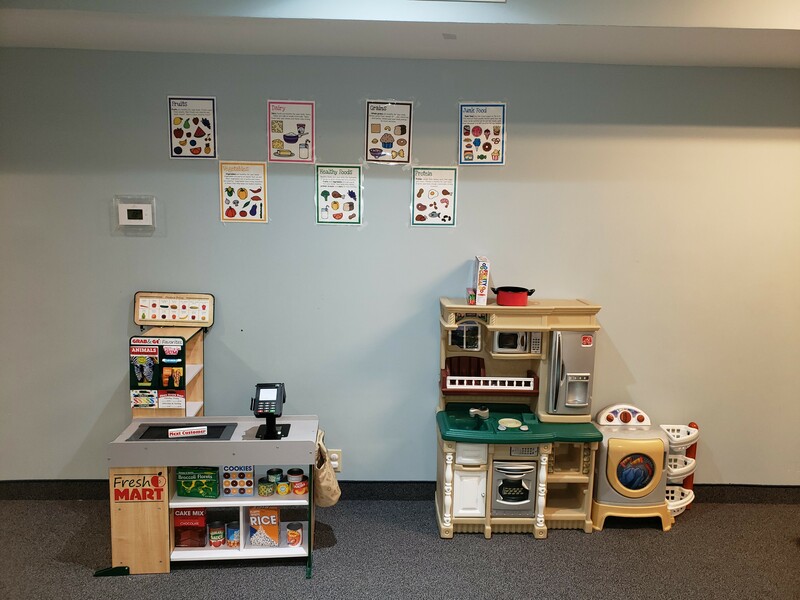 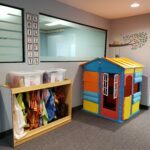 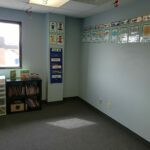 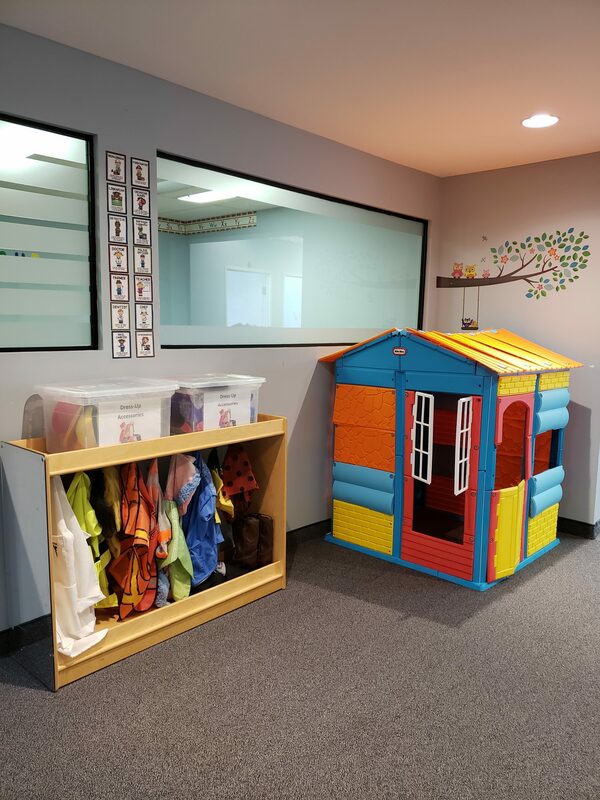 A play room designed to encourage creativity and independent play through pretend play, close-ended play, and theme-based play.